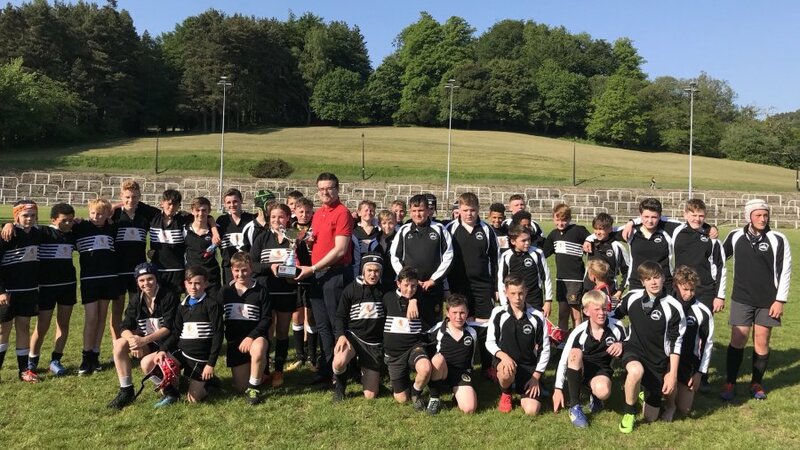 Pontypool RFC is pleased to announce that the club has retained its core coaching and management staff for the 2015/2016 SSE SWALEC Championship campaign. 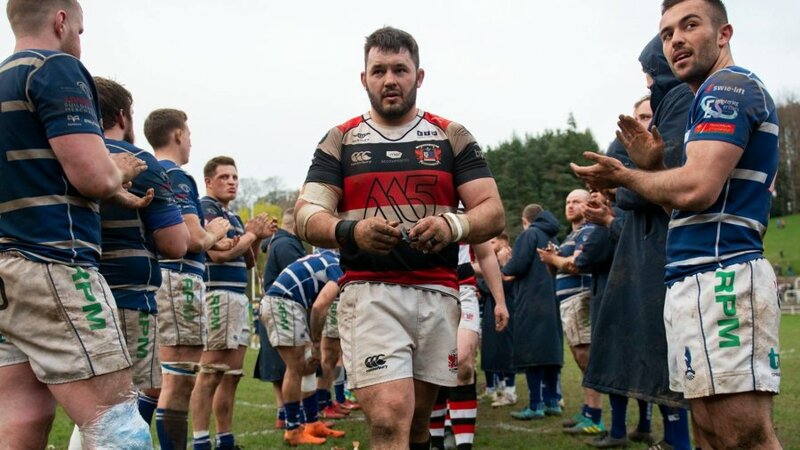 Forwards Coach, Leighton Jones, will enter his third season with Pooler and Stuart Lawrence will continue to operate as Backs Coach following a successful first season in the role. 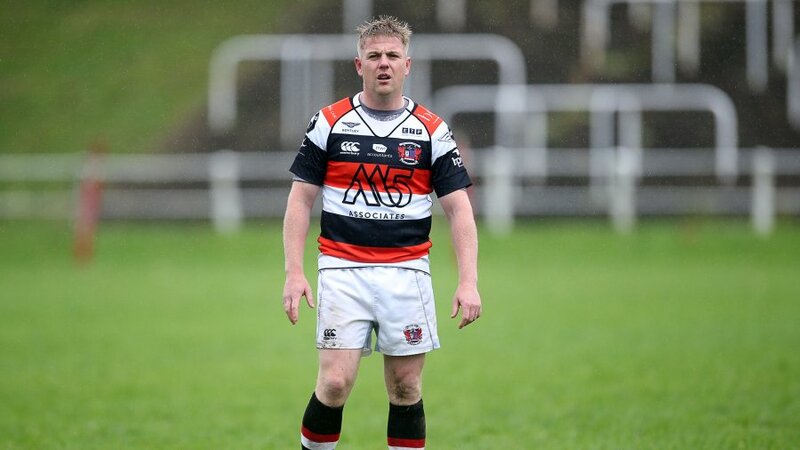 Shaun Rees will remain as Team Manager, a post he has held since 2009. 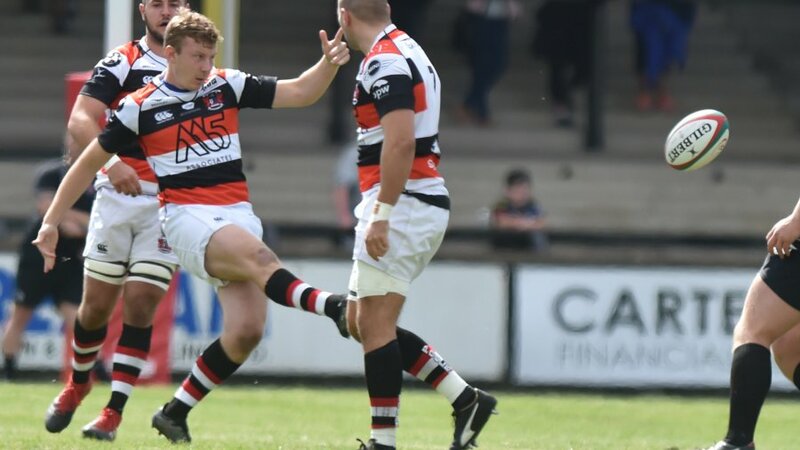 Angus Robertson, responsible for rapidly modernising and professionalising Pooler’s medical policy, will serve as Medical Director for a second consecutive season, with longstanding Physiotherapist, Emily Buckley and Massage Therapist, Lucy Phillips, continuing to bolster the medical operation. 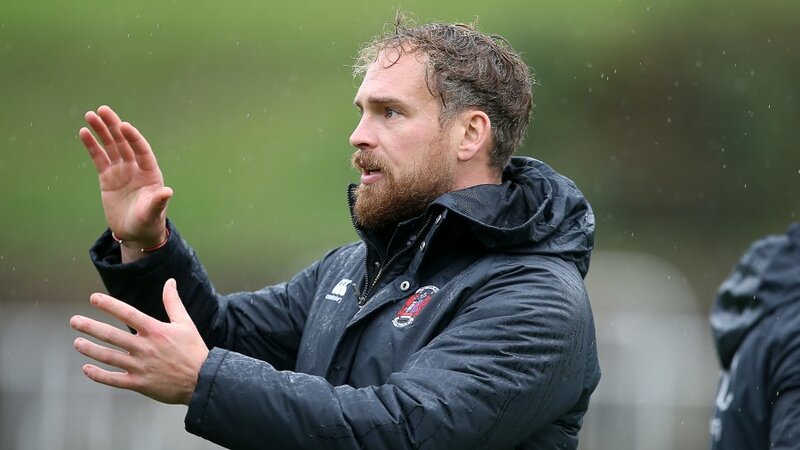 The collective unit will work alongside new Pontypool RFC Head Coach, Louie Tonkin. 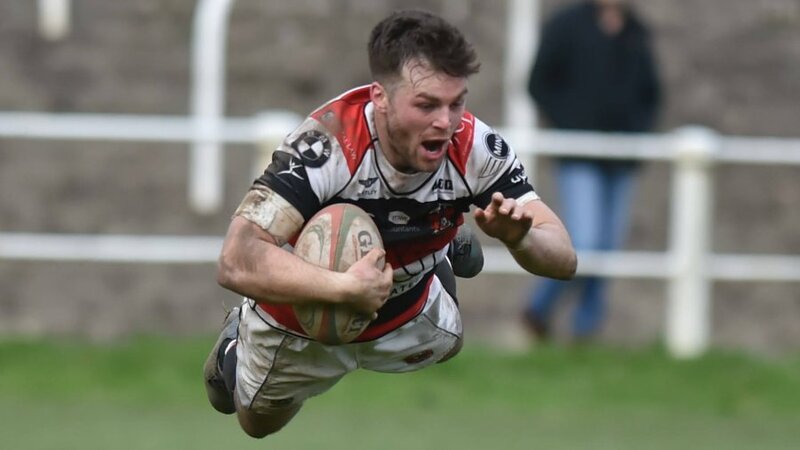 “To have secured the core of our coaching and medical management team at this stage is a massive step forward and demonstrates the maturity we are now starting to display as an ambitious rugby club,” said Pontypool RFC Chief Executive, Ben Jeffreys. 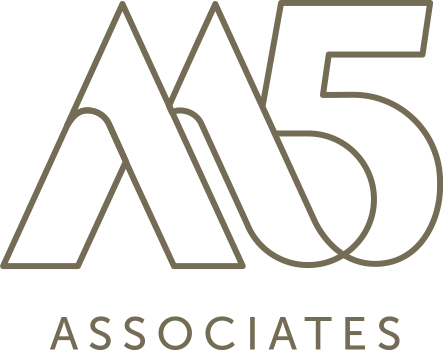 “We have endured a challenging twelve months in terms of the instability that prime personnel changes will naturally present to any working environment, but the dedication shown by the unit to adapt, grow and excel over the previous five months in particular has set a solid foundation of which we can build on well into the future.